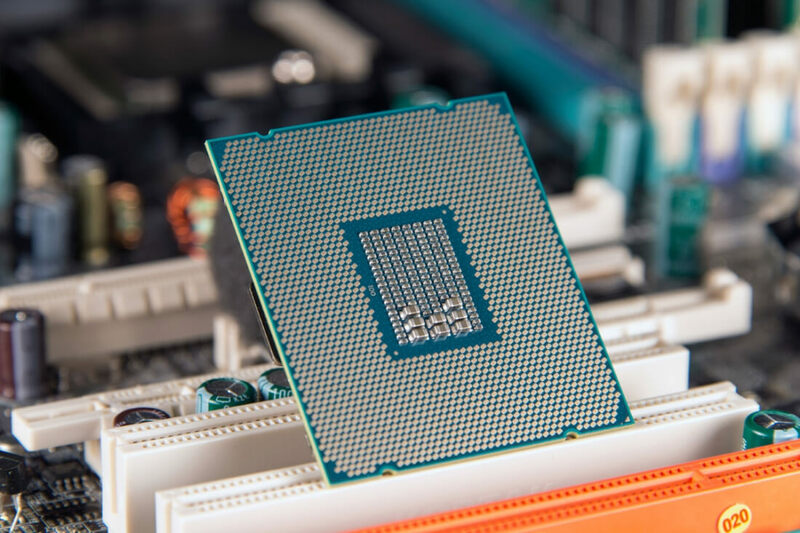 Despite Microsoft, Intel and AMD all stating that current generation processor platforms, namely Intel Kaby Lake and AMD Ryzen, are not supported on operating systems earlier than Windows 10, these latest parts do actually work on Windows 7 and Windows 8.1. It seems clear, though, that Microsoft doesn't want these processors to work on their older operating systems. So they've decided to roll out a processor check in Windows Update on Windows 7 and Windows 8.1, preventing users from download updates if their system contains a Kaby Lake or Ryzen CPU. The error message that users have been receiving on these systems reads: "Your PC uses a processor that isn't supported on this version of Windows". This update lock will no doubt annoy users who are running the latest hardware, but for whatever reason would rather not upgrade to Windows 10. Microsoft is still supporting Windows 7 and Windows 8.1 through security patches and, in the case of Windows 8.1, some feature and bugfix updates, so those with the latest hardware will not be able to receive these updates. Microsoft's recommended fix is, of course, to upgrade your system to Windows 10, even if it's working perfectly on an older OS. There does not appear to be any technical reason for the restriction, other than Microsoft's statement that these processors aren't supported.